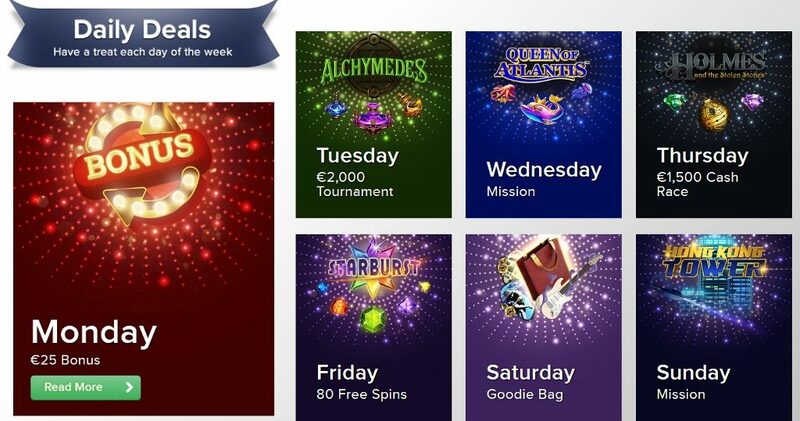 New week, new daily casino offers! 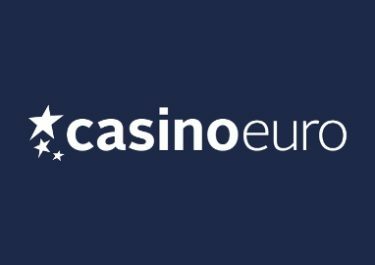 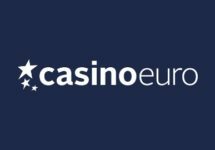 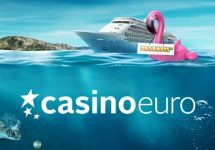 You can get another great start to your weekly gaming at Casino Euro, thanks to their “Daily Deals” promotion as it seems this will become a permanent installation on their promo page. 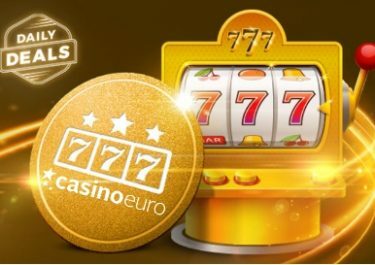 Claim an extra every day of the week to boost your gaming balance and entertainment factor. On offer are deposit bonuses, cash races, mission tournaments, Free Spins on deposit or for wagering on selected slots and more. Not to be missed!